If Italian cuisine is one of your food favourites, then feast your eyes on this Bella Italia offer. From Sunday to Thursday, you can get 25% off your food purchases. Fill in the online form to receive your unique offer code and bring the email to the restaurant with you. Tuck into their famous folded pizzas, such as the Carne. 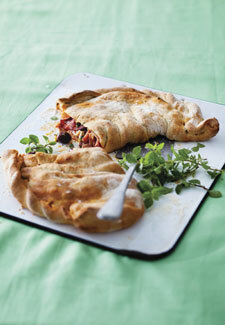 Pancetta and spicy meatballs teamed with red onion, mozerella and beef ragu, all neatly encased in delicious pastry. Offer runs until 23rd May and excludes Bank Holiday Monday on the 6th May.